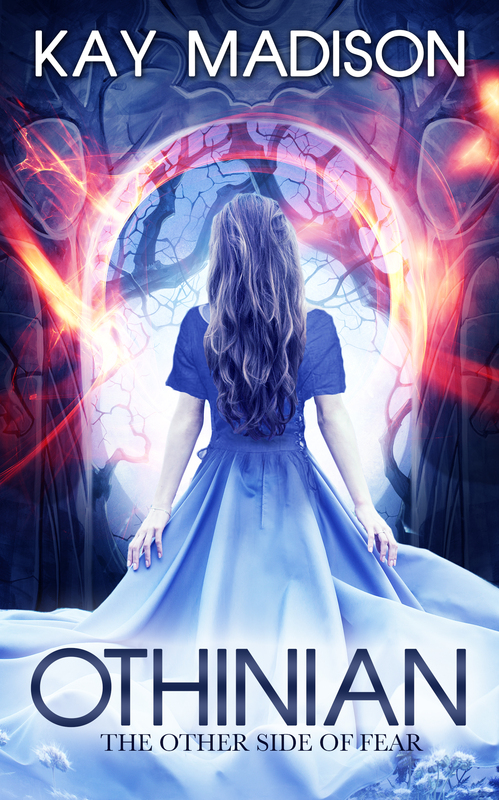 I’m so excited for this! The second teaser trailer has been released for Korean Drama Yong Pal starring Joo Won as Kim Tae Hyun/Yong Pal and Kim Tae Hee as Han Yeo Jin. Yong Pal tells the story of a doctor desperately in need of money who becomes a secret personal doctor to gangsters and rich people involved in illegal activities. 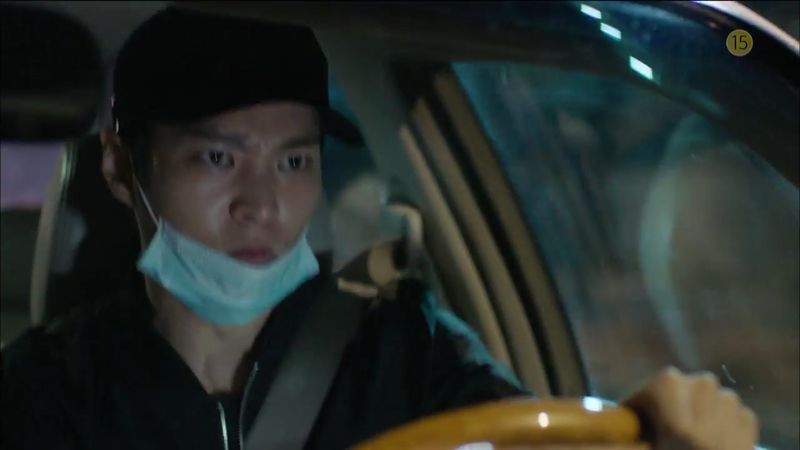 This trailer is much more thrilling than the first with Yong Pal running over rooftops and involved in an intense car chase. We also see him working on patients in a dark warehouse. We briefly see his love interest Yeo Jin attending a funeral too. This drama looks perfect for Joo Won. 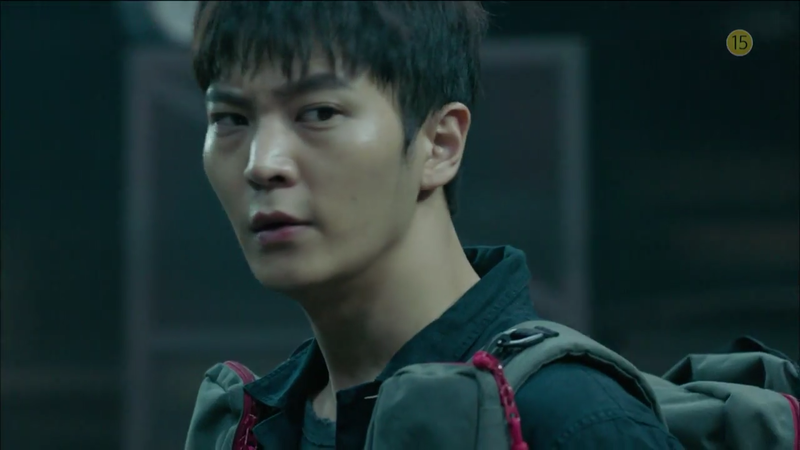 I’d love to see a bit of his Kang To character from Bridal Mask in Yong Pal. He plays a great ‘bad’ guy who is ultimately conflicted over his choices and his desire to be good. More of that please! 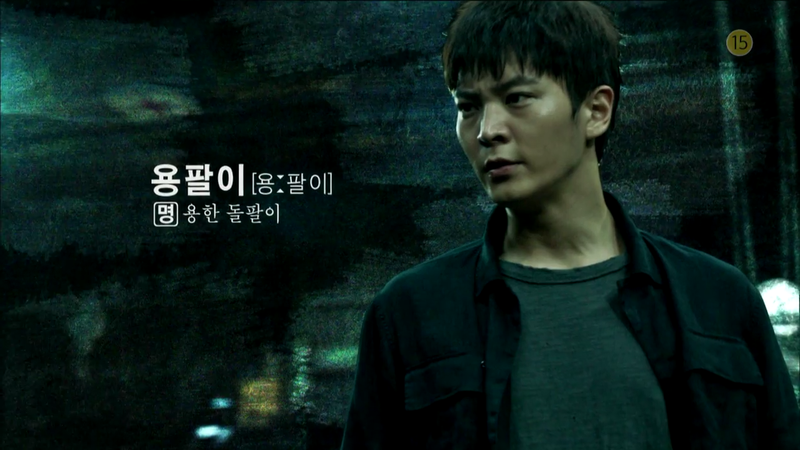 Yong Pal premieres August 5 on SBS. 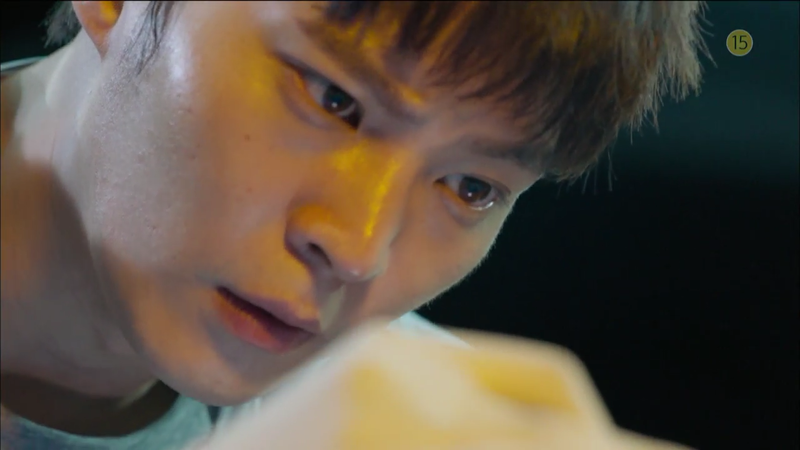 This entry was posted in News and tagged Joo Won, kdrama, Kim Tae Hee, Yong Pal. Bookmark the permalink.